The end of the year is a crucial time for nonprofits. After all, over 25% of total charitable giving takes place between Thanksgiving and New Year’s. 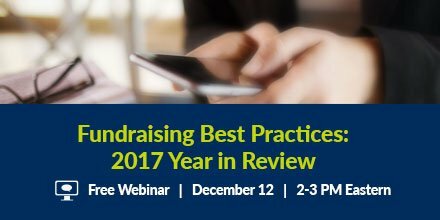 If you’re not sure how to kick your fundraising strategy into high gear this holiday season, we’ve got the tips you need! Just check out MobileCause’s fact-packed year-end giving infographic below to learn everything you need to know. *Learn More About Fundraising > Boost Year End Giving: 19 Tips For Your Holiday Party A significant amount of donors wait until year end to give to non-profits, and it can be difficult to get their attention and stand out with everyone else asking for their gifts. 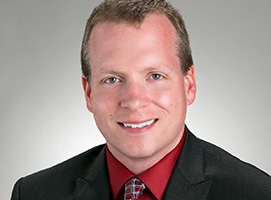 End of year is also the season to convert prospects in the holiday spirit into new donors. What happens when you talk with over 3,000 fundraisers and review $1.6B in fundraising results? One great year for RNL research! Even though overall giving is up, fundraisers still face serious challenges. Donor counts remain down for many institutions, and many fundraising leaders are looking for new ways to engage their donors and channel their philanthropic spirit back to their institution.